Shop Act License is a type of Legal permission which legally allows us to do business in a particular place. If you have a physical shop or a office where the business is done, this license is a must. It gives you a proof of a particular business being done at that place. The Shop and Establishment Act in India is promulgated by the state and it slightly varies from state to state. However, as per the Act, all shops and commercial establishments operating within each state are covered by the respective Shop & Establishments Act. 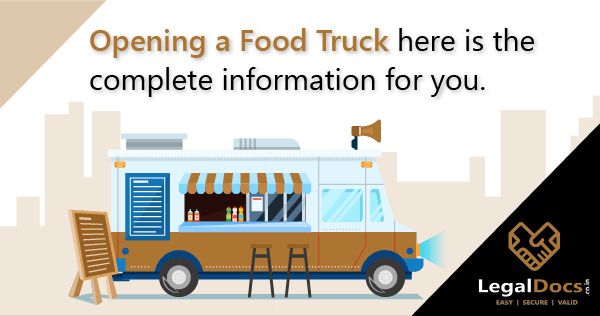 If a shop establishment or commercial establishment who want to start an operation that must apply to the Chief Inspector for a Shop and Establishment Act License within the stipulated time. The application for Shop Act license in the prescribed form must contain the name of the employer, address of the establishment, name of the establishment, category of the establishment, number of employees and other relevant details as requested. On submission of the application and review by the Chief Inspector, the shop or commercial establishment will be registered and a registration certificate will be issued to the occupier. 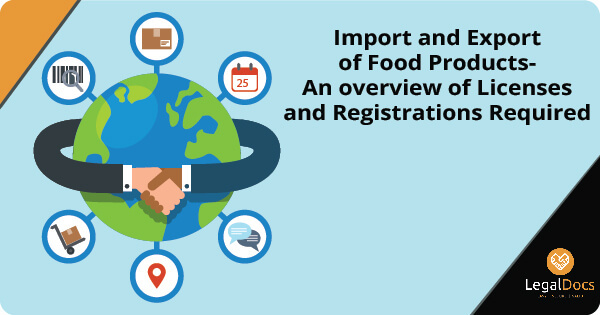 The Shop Act Registration certificate must be prominently displayed at the shop or commercial establishment and renewed periodically, as per the act. If you wish to close down the shop or any commercial establishment, you must write to the the Chief Inspector within fifteen days of the closing. The Chief Inspector will review the request for closure and remove the shop or commercial establishment from the register and cancel the registration certificate. List of Various documents are required to obtain a Shop Act/Gumasta License. The Shop and Establishment Act is regulated by the Department of Labor and regulates premises wherein any trade, business or profession is carried out. The act not only regulates the working of commercial establishments, but also societies, charitable trusts, printing establishments, educational institutions run for gain and premises in which banking, insurance, stock or share brokerage is carried on. This act regulates areas such as working hours, rest interval for employees, opening and closing hours, closed days, national and religious holidays, overtime work, rules for employment of children, annual leave, maternity leave, sickness and casual leave, etc. You can easily Get a Shop Act license delivered at your home without going anywhere through one of the Indiaâ€™s leading legal documentation consultants LegalDocs. 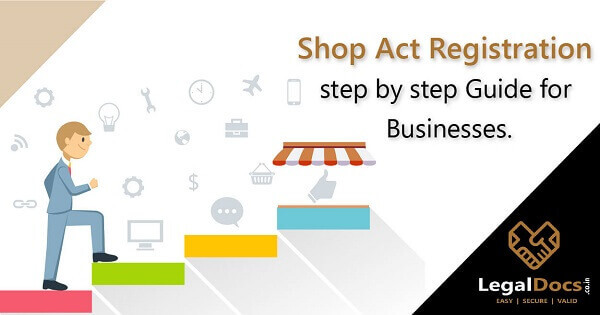 You will get Shop Act license online within 2 days and you can start your business immediately.